Carved in granite, right there alongside Willie Nelson, Johnny Cash, and Hank Williams on the country Music Mount Rushmore, and only two albums removed from virtually inventing the Outlaw Country movement with Honky Tonk Heroes, an album of stripped down honky tonk songs mostly penned by his friend Billy Joe Shaver, Waylon Jennings released Dreaming My Dream, which was to become his first number one record. By the time this album was released, Waylon, already trying to shed the outlaw a bit, and with more polished love songs like “The Door is Always Open,” and “Let’s Turn Back the Years,” he was slowly turning up the sentimentality meter in an attempt to market himself to a wider audience. With “I Recall a Gypsy Woman” the tried and true Rock & Roll theory that there is no such thing as a bad song with the word gypsy in it (“Gypsy Woman,” “Willie the Wandering Gypsy and Me,” etc. etc.etc), holds together in spades. The song could have been an outtake on Honky Tonk Heroes, and next to “Hank Williams” is the best song on the record. By all indications, this album marked the artistic peak for Waylon Jennings. The substance abuse problems he was fighting were starting to take a toll on him creatively, and with the exception of a couple of remarkable albums in collaboration with Willie Nelson, he never made a better record. 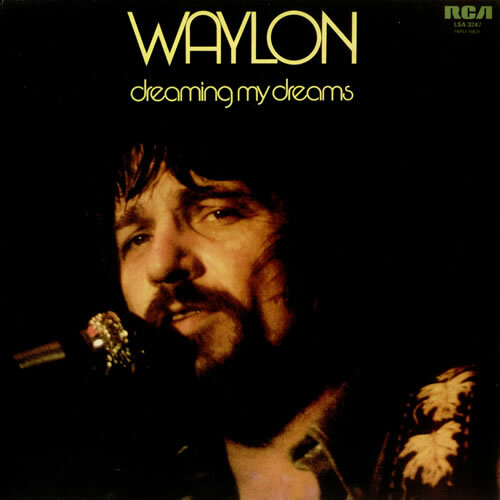 His ‘78 release Ol’ Waylon comes close to being better on the strength of the monster song “Luckenbach, Texas (Back to the Basics of Love),” but fails due to the fact Waylon had never actually been to Lukenenbach when the song was released, and if there was ever any doubt, the god-awful Elvis medley half way through the album seals the deal. 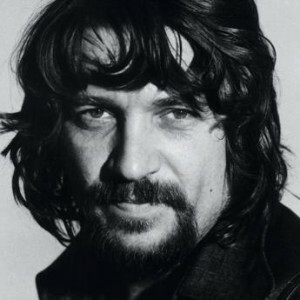 The general music minded public might tend to dismiss Waylon Jennings and short change his contributions to the legacy of country music since unlike Willie, Hank Williams, and Merle Haggard, who generally wrote all their own songs on their albums, Waylon was essentially a covers artist, albeit a brilliant one. General songwriting skills aside, Waylon Jennings was a game changer. Without Waylon out front as the torch bearer, shattering the image of what a country artist was supposed to be, everyone would look and sound like George Strait, and it may even be safe to say that if there was no Waylon Jennings, there would be no Willie Nelson. And that my friends, is not a world that any of us would want to live in.